By Leanne Tan in Photography. Updated on November 19, 2017 . The camera phone has changed the notion of traditional photography, mostly because it is easier to carry around a camera phone that fits in your pocket than it is to lug around the much bulkier DSLR. This phenomenon has brought about an influx of photo-sharing and photo-editing apps, and has probably had a hand in changing how professional photographers and photojournalists work. Most of us underestimate the capabilities of our smartphone cameras; after all we understand little more about smartphone cameras than the megapixels it can take. In fact, by tweaking the settings, angle and lighting, plus the use of multi-featured apps and tools, you might be able to snap more interesting and beautiful pictures that capture the essence of the moment than you can with a camera. In this post, we will look into a few handy tips that help improve your smartphone photography. Feel free to add your own tip in the comments section. First off, don’t rely on your phone’s default auto mode. 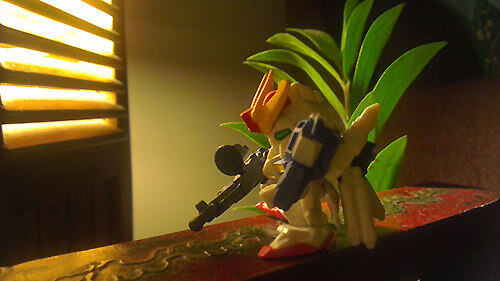 Of course, tapping on where you want the phone to focus on will give you a sharper focus on the subject. However, you can improve the overall quality of your images by tweaking the other aspects in an image. Although different phones have different settings, most should be able to let you control the focus, exposure, white balance and ISO. Note that some cameras lock both the exposure and focus together so depending on where you focus, you may change the lighting of your photo. 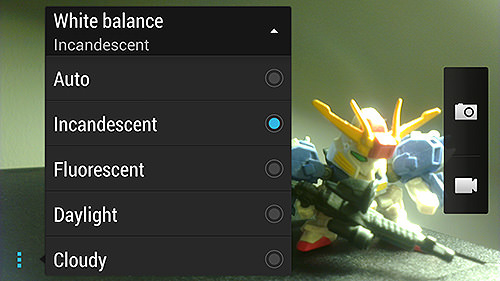 As for white balance, there are four settings to choose from. It is best to match them according to the environment you are shooting to light up your photos better. For example, Cloudy and Daylight are more suitable for outdoor shoots whereas Flourescent and Incandescent are used indoors. That said, you can choose to mix them up to create different tones and moods. It goes without saying that the higher the resolution of your photo, the better quality it is. When taking images with a smartphone camera, try to go as close as possible to the subject rather than zooming in when you take a shot. 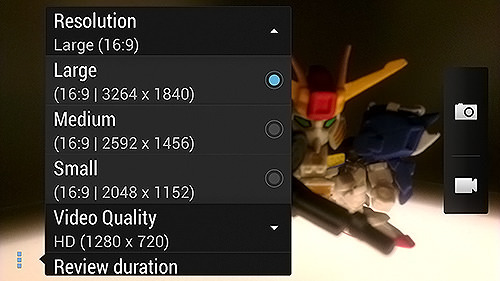 You will get better-resolution photos cropped, than zoomed in. Of course, with higher resolution photos, you come across the problem of having enough storage to store them all. You can solve this by storing your photos externally, rather than in your phone. Try photo-sharing apps or cloud storage services like Picasa or Dropbox, or you can even consider getting an Eyefi SD card to automatically do the photo transfers for you, via an Internet connection. Sure, the front camera makes it easier to take your selfies. It however doesn’t eliminate the fact that the front camera in general has lower resolution specs than the back. This is mainly because the back camera is better equipped with more megapixels whereas the front camera’s function is supposed to be for video conferencing. Then again, why not use both? Frontback is an app that lets you take photos with both the front camera and the back camera. This allows the photo-taker to be in the activity alongsie everyone else. You take all your photos through lenses so yes, they are integral to the photo-taking process. When you store your smartphone in your pocket or bags, your lenses are bound to get some dust on them. Give your phone camera lens a wipe every now to clear any grime or fingerprint stains. 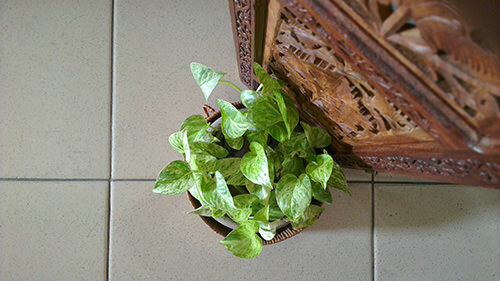 You might be surprised with what a simple act of cleaning can do to your pictures. To get more out of your phone camera, try attachable lenses. They give you special effects like macro or fish-eye shots, and all you have to do is snap one on top of your camera lens. Photojojo stocks a lens series compatible for both iPhone and Android, and you can find more choices from INK361 and Brando. Your phone camera’s stabilizing function can only do so much and if you have ever been frustrated by a blurred snap, you will appreciate the clarity afforded to you by tripods and monopods. Tripods are great for shooting in slow-shutter speeds, whereas the monopod is a single long staff that lets you take a shot (usually of yourself) from a distance away – perfect for selfies (below). Most phone tripods are small and portable like the GorillaPod and Slingshot so you can always bring it on the go. There are also tripods which you can wrap around poles and bars to let you take photos from an impossible angle. 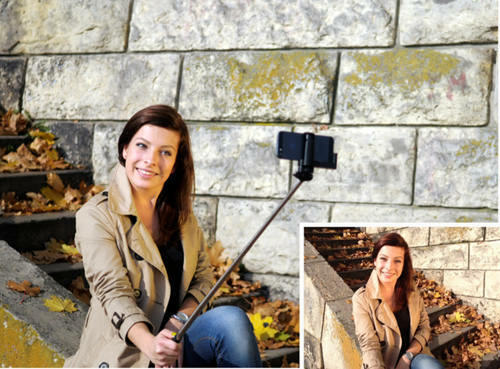 For monopods, you can check out the lightweight and extendable Cellfie. One of the biggest probelms with taking photos indoor is the lack of natural lighting. The right amount of lighting can make food look more appetizing, facial expressions more cheerful and environments more welcoming. As much as possible, try to take your photos under natural lighting. You can do this by going near windows or doors when taking photos indoors, and to sources of light like neon signs or street lamps when snapping photos outdoors. Additionally, do keep in mind where your source of lighting is coming from. The general rules on lighting are the same here as it is in traditional photography – avoid back light when taking pictures of people unless you want to go for the silhouette effect. If you shoot your subject using side light, it can capture texture and depth. While we are on the subject of low light photography, don’t use flash. The camera flash you have on your phone is almost always too harsh and rarely helpful. 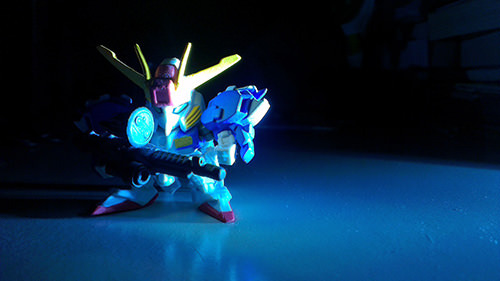 Instead try increasing your camera’s exposure and ISO levels. Alternatively you could use an external flash like iBlazer or Lightstrap. You can even download night photography apps Night Cam for iOS and Night Camera for Android for a better photo-taking experience. Nothing beats composition as a way to take attractive pictures. Learn some basic composition like Rule of Third, leading lines, scale, framing to name just a few (for more info, check out this article). Once you think you’ve got the rules of composition down, break them, by playing with other aspects like lighting and angles. Speaking of angles, shooting from a different angle can sometimes make your subject more flattering and interesting (there is a reason why selfies are shot from up above, not down below). It also presents a different point of view and sometimes highlight overlooked details. Don’t be afraid to stand atop a chair or crouch down low to get that perfect angle. 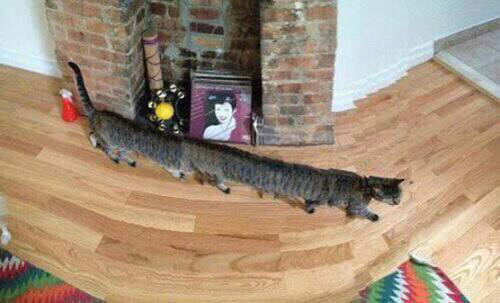 Most phones have a panorama mode. Even if yours don’t, you can download an app to take or stitch your 180-degree photos like Photosynth (iOS) and Autostitch Panorama Pro (Android). 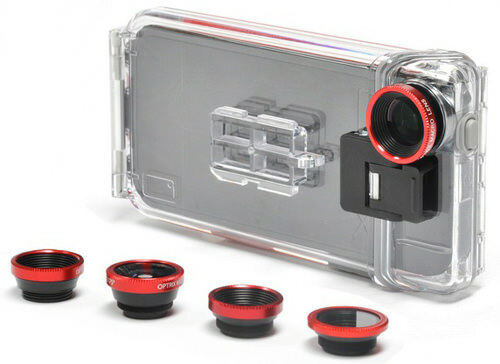 They are great for taking landscape photos, provided you can keep your hand steady enough to grab a well-stitched shot. Also, moving objects don’t make a good panorama. Speaking of snapping photos of moving objects and people, they are not going to keep still for your phone camera. To not miss that perfect moment, activate your phone or camera app’s burst mode. It will take multiple pictures at a time which will increase the possibility of snapping at least one clear image you can use. Safe to say, this is a great mode for catching kids and pets in motion – life stops for no one. As mentioned before, your phone’s camera has limited functions. Consider getting a third-party camera app to overcome those limitations. 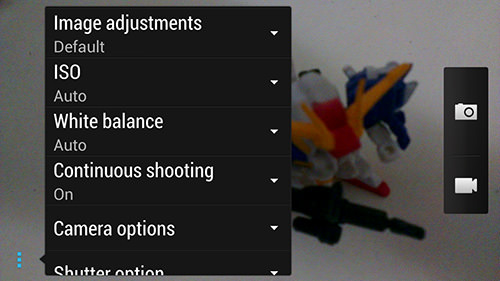 Some apps like Camera+ (iOS) and ProCapture Free (Android) have additional features alongside the normal phone settings. 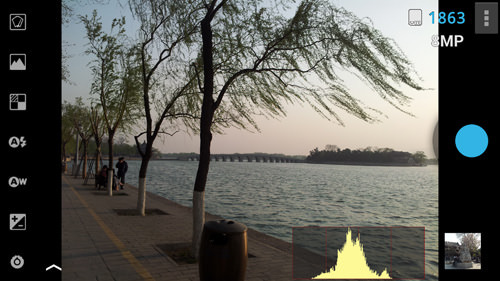 Others have more specialized functions like Slow Shutter Cam (iOS), Night Cam and Pro HDR (iOS, Android). Many of these third-party apps are regularly updated with new features, filters, modes and options as well. This beats getting a new phone just to get more photo-snapping features to play with. Sometimes there is only so much we can control when taking a photo. A lot of the enhancement has to come from the use of photo-editing apps after the photos are taken. Some apps like Camera+ and Camera FV-5(Android) come coupled with a photo editor. Photoshop Express (iOS, Android) and Pixlr Express (iOS, Android) perform editing functions like crop, straighten, rotate, flip and removing red eye. 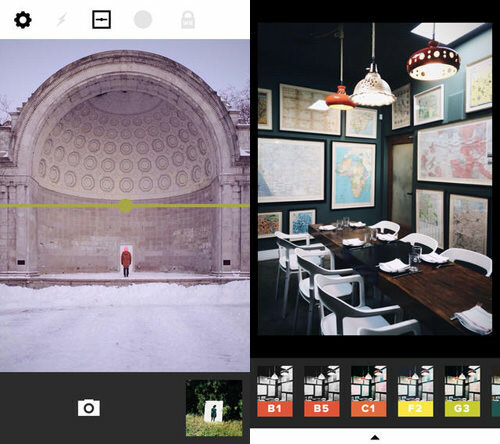 If you’re just into filters, you can try Snapseed (iOS, Android) and VSCO Cam (iOS, Android). Want more? Take it up a notch with interactive filters with Spotliter, which lets you add filters not only to pictures but also to videos, as you take them!